Are your current health challenges a result of a Leaky Gut? The modern day illnesses effecting our health and wellbeing. 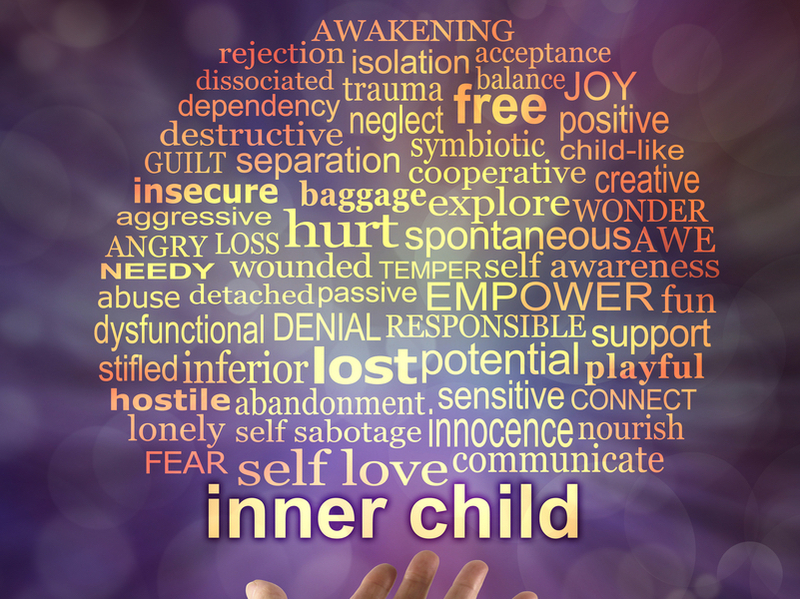 Are your gut feelings holding you back in life?. Are your children healthy and fulfilling their potential? Do you suffer chronic health condition which leaves you fatigued?. An individualised approach to address the underlying causes of disease by understanding each patient’s genetic, biochemical, and lifestyle factors and leverages that data to direct personalized treatment plans. As a result, addressing root cause, rather than symptoms, Functional Medicine treatment targets the specific manifestations of dis-ease in each individual. Advanced Energy Medicine Health Screening & Treatment. 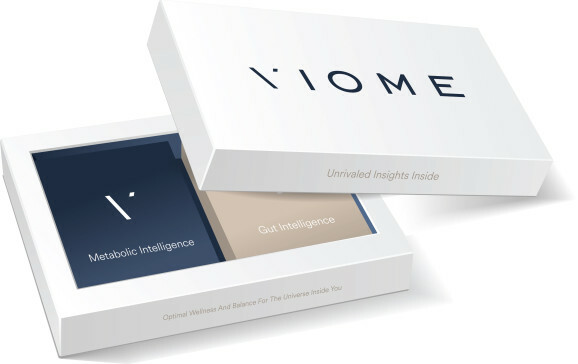 Delivers a picture of your energetic health status and how to improve it in moments including the meridian points relating to internal organs, environmental toxicants, microbiome, nutritional factors, hormones, emotional patterns and many more. 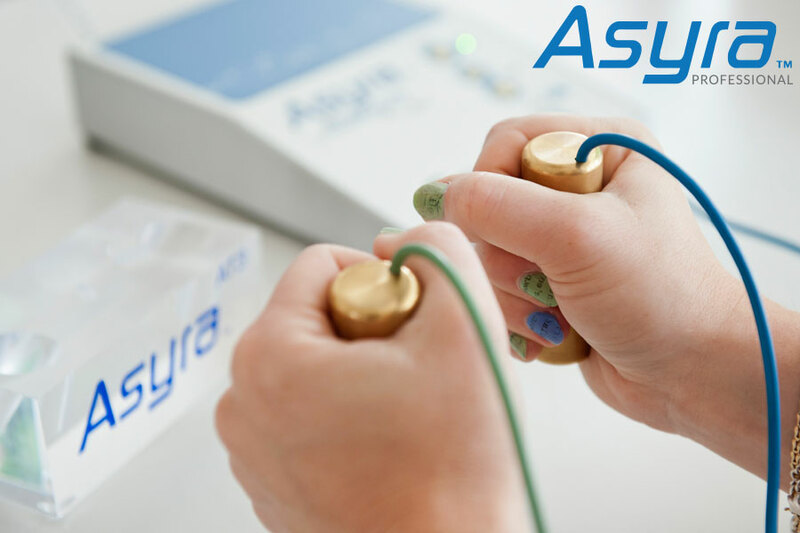 Non-invasive, pain-free and drug-free therapy. RTT™ is a ground breaking Transformational Therapy to achieve rapid results in as little as one session. Combining the most beneficial principles of Hypnotherapy, NLP, Psychotherapy & Cognitive Behavioural Therapies. RTT™ is about root cause resolution… digging deep into what causes your dis-ease. ✓ Detailed report of your intolerances and sensitivities. ✓ Personalised digitally imprinted remedy, ‘META’, so that you have an immediate solution to start balancing the issues you’ll see in your reports. 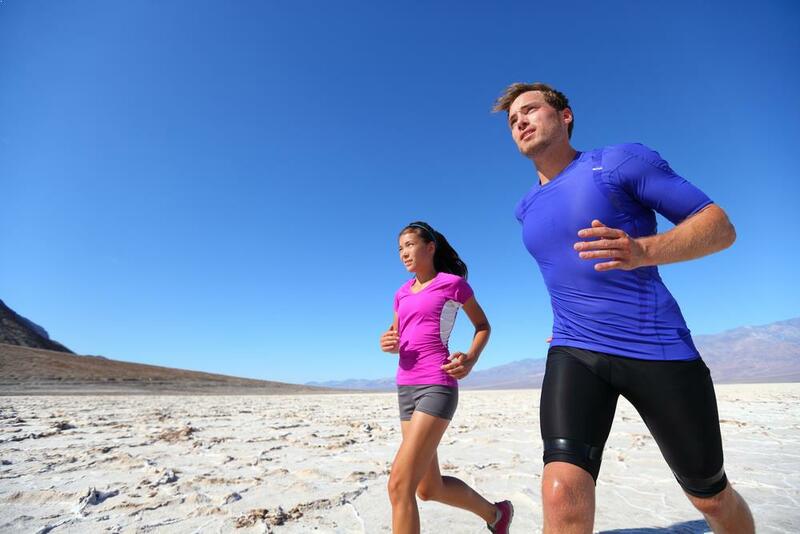 ✓ Detailed list of recommended nutritional supplements which are beneficial for you. ✓ 5 Working Day return service. ✓ Personalised rewire recording daily for at least 3 weeks after your session. Have you been struggling with symptoms like low energy, headaches, extra weight, depression, joint or muscle pain? Do you have uncomfortable, painful and embarrassing digestive issues like bloating, acid reflux and gas or diarrhea or constipation? Do you feel groggy first thing in the morning or so tired after a day at work all you want to do is veg out and eat comfort food? Have you been diagnosed with IBS or an autoimmune disease such as arthritis, fibromyalgia, Crohn’s or colitis? Do you or your children allergies, asthma, eczema or Autism Spectrum Conditions? Are you frustrated with trying everything only to find that you still feel so terrible that you can’t get focused or motivated to keep making more changes that don’t work? Are you sick of suppressing your symptoms with medications or being told that there is nothing else you can do? The Living Matrix and Timeline Report is invaluable for helping to understand how your disparate symptoms connect, how they reflect issues within broader physiological systems, and how two patients with the same diagnosis might be served by entirely different treatments. If you would like to receive a FREE copy of your Living Matrix Report, then please enter your email below. We ♥ your privacy and will not spam you. Do you have digestive issues (gas, bloating constipation, diarrhea) that are painful and uncomfortable? Or have you been diagnosed with an irritable bowel disease such as IBS, Chrohn’s disease or colitis? 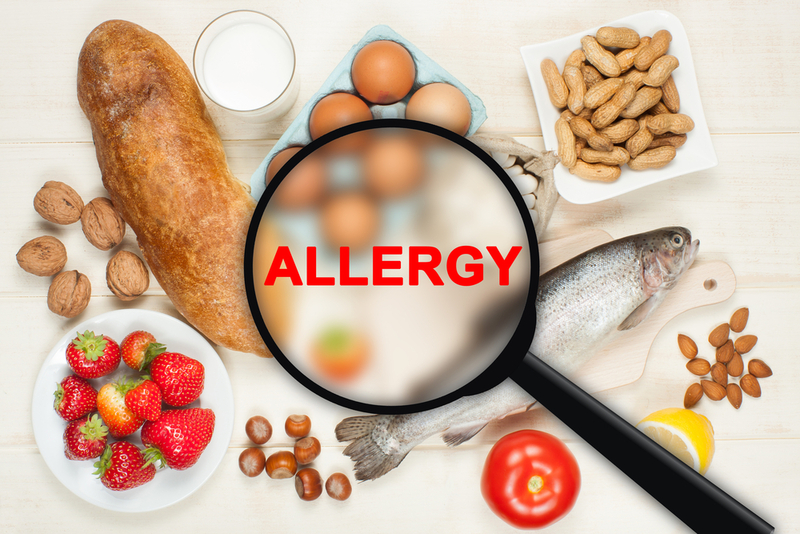 Do Suffer with Allergies or Food Intolerances? Do you feel that your nose is always running or blocked and your eyes are either itchy or streaming? 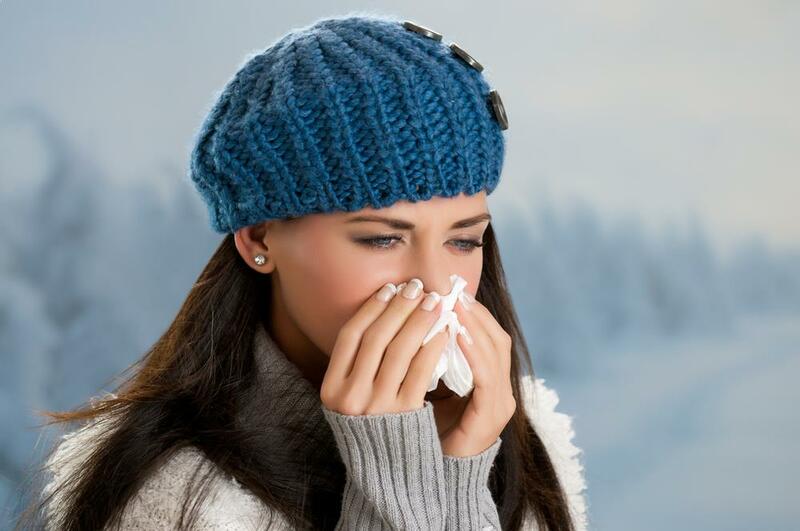 Do you suffer with hayfever, seasonal allergies or rhinitis? Are there things in life that you wish you could do, but just can’t because your body won’t let you? Does fatigue prevent you from living life to the full? Does lack of sleep and insomnia that leads to you waking in the morning feeling groggy? Is it a struggle to get through the day without needing a nap? Are your stress levels increased to the point that you are not able to live a happy healthy life? 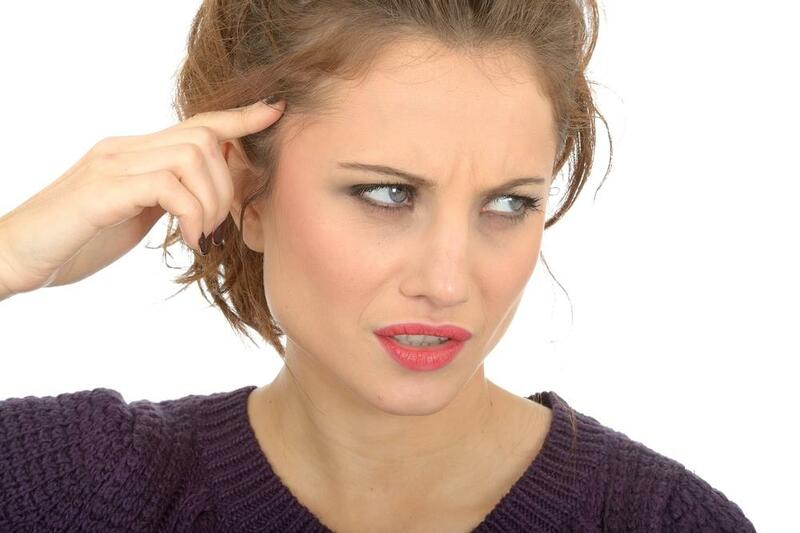 Do you feel anxious, lack of motivation and concentration and you just can’t work out why? 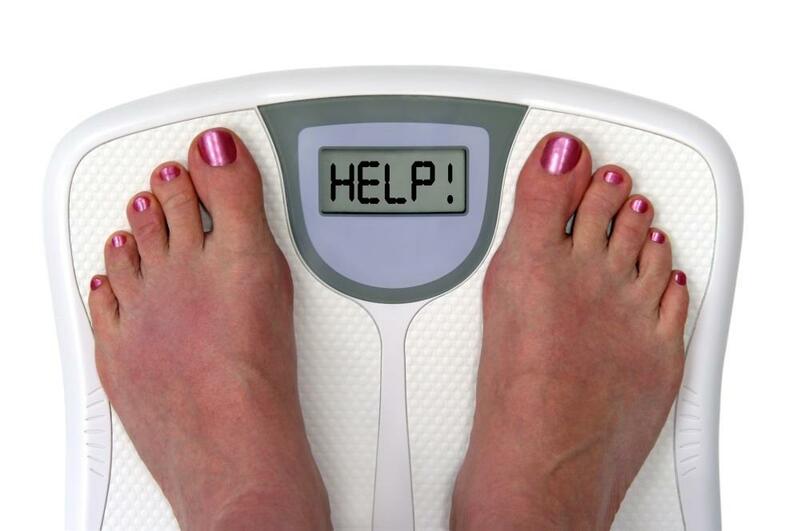 Are you overweight and don’t understand why you can’t seem to shift those excess pounds no matter how hard you try? 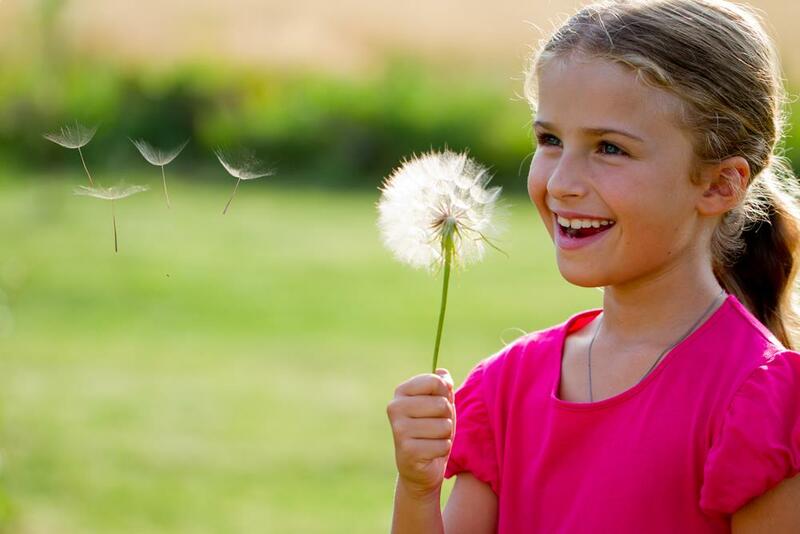 Are your Children Healthy and Happy? Are your children healthy and happy and developing well? Can you take them anywhere and not worry about how they behave? We have departed from the ways of nature and living in an environment where there is toxicity all around us, in our environment, our foods, personal care and cleaning products, as well as the toxic emotions from our modern day lifestyles which can be stressful. Our health screening services can help you identify what are the underlying root causes of why your health isn’t where you want it to be and we can then tailor you an individual plan to help you on your pathway to optimum health and vitality.